Construction of Archi Gldani began in May 2016. 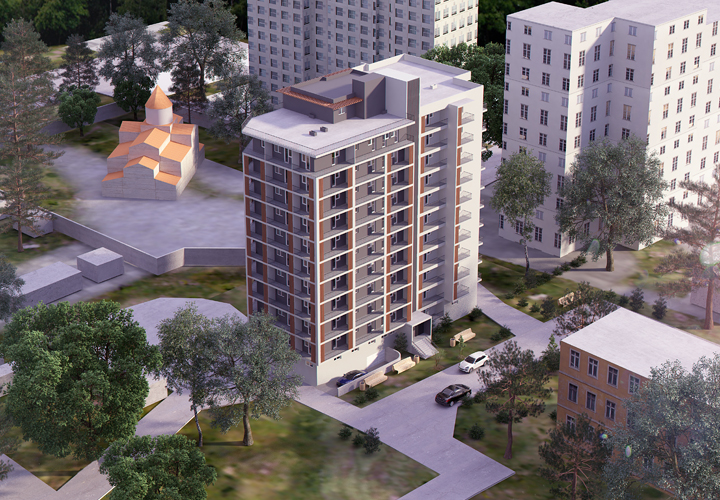 The residential building is located in Gldani, near the metro station Akhmeteli, in Microdistrict A, near the building 3. 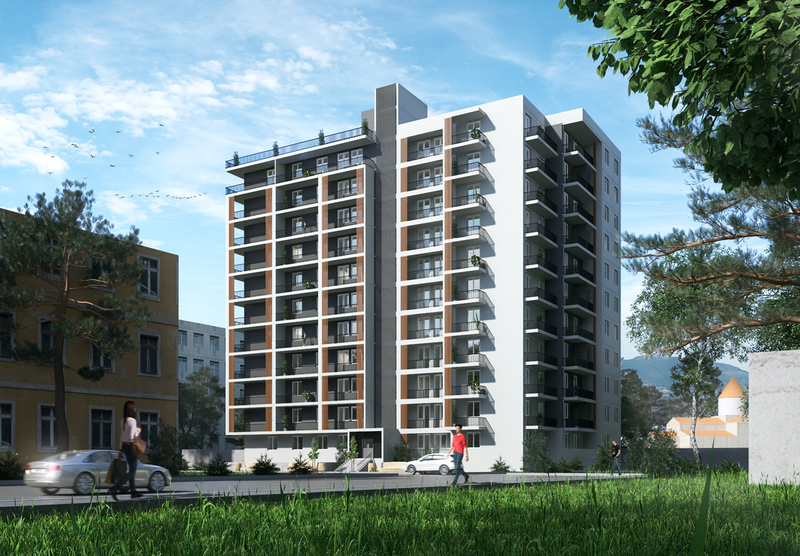 The Archi Gldani project is built from high-quality energy-efficient and environmentally friendly building materials. It is necessary to note the blocks of the German brand Ytong, manufactured according to modern technologies, which in 2013 was recognized in Germany as the “Brand of the Century”. Compared with conventional concrete building blocks, Ytong blocks have 6 times less thermal conductivity. The walls constructed from this material preserve the room temperature longer. Accordingly, 40% less energy is spent on heating/cooling the rooms. In addition, Ytong material has unique properties that prevent the spread of fire within 4 hours. 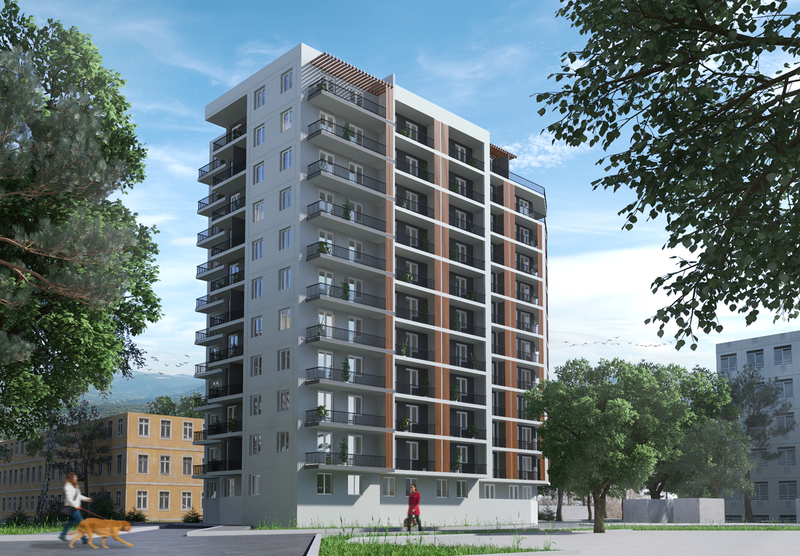 12-storey residential building provides its residents with a comfortable and cozy atmosphere and fully meets their interests and wishes. The company’s land plot of 9,000 square meters will host a residential block and two parking lots – an outdoor and indoor. 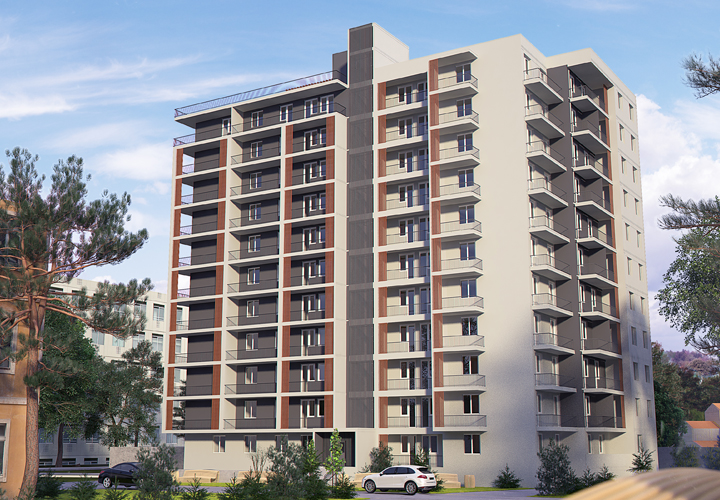 Archi Gldani is located near the metro station Akhmeteli, in the Gldani microdistrict A near the building 3.